Is it Safe to take Proactiv During Pregnancy? You are already concerned about how your body is changing and that can hurt your self-esteem considerably. Acne breakout will only make matters worse for you. This is why many women get desperate for an acne treatment. Don’t go popping pills or starting acne treatments without the doctor’s advice because some medications can be harmful to your baby! Your baby could be born with birth defects. The problem is not just with pills. Don’t be under the impression that topical creams are safe. These creams get absorbed. What if they are not safe? Accutane is a very strong acne treatment, that comes under Category X for its danger during pregnancy. One of the most common and effective cures against acne is Proactiv but again, the question about safety arises. Before taking any step, talk to your doctor. Acne is caused because the androgen hormone production increases when you are pregnant. This increase in the hormones will increase the production of oil. The oil will end up clogging your pores. The sebum will be retained and will become the breeding ground for bacteria. As a result you will have a breakout to endure along with inflammation and itching. 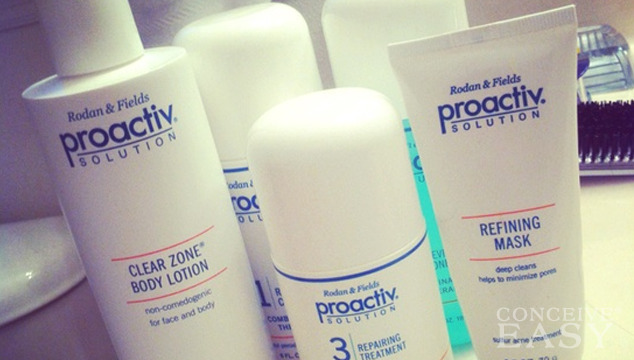 Proactiv offers a wide range of products to curb acne. These include a toner, a cleanser, and a repairing lotion. You should use these products twice a day – in the morning and in the evening. The cleanser product consists of benzoyl peroxide. This is the active ingredient for a range of Proactiv products but in some other products, salicylic acid is used. Different products from Proactiv contain different active ingredients. Benzoyl peroxide is a chemical that is very effective against acne. It has been proven to cure mild and moderate cases of acne. The best part is that it poses no threat to you or your baby during pregnancy. Thus, you don’t have to worry about this active ingredient at all. However, it has a few side effects such as peeling and dryness. Salicylic acid is an important ingredient because it helps reduce the severe inflammation that accompanies an acne breakout. Additionally, it cleans the pores so that the bacteria die and don’t cause another breakout. Experts say that very high doses could be dangerous during pregnancy. However, smaller doses are not known to cause any harm to you and your baby. 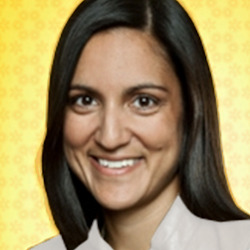 If you are using Proactiv, thus, restrict yourself to using the products only twice a day in small amounts. You should stay away from products that contain sulfur. The Proactiv website clearly claims that all the ingredients used in its products are safe and they will not harm you or your baby when used during pregnancy. Nevertheless, it is ideal to be doubly sure before choosing the products. Talk to your doctor about your problem and ask him if it is safe. He will be able to give you the best advice. Follow his instructions and if he gives you the nod, you can use Proactiv during pregnancy with ease.